This property is 3 minutes walk from the beach. 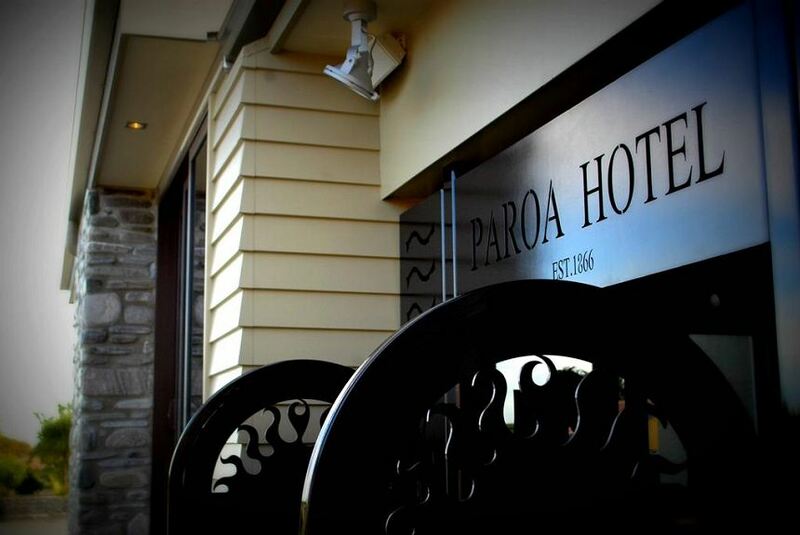 Located on the outskirts of Greymouth, Paroa Hotel offers comfortable accommodation with free Wi-Fi and enchanting seaside views. It is 10 minutes' walk from South Beach. All accommodation boasts contemporary décor, a kitchen or kitchenette and a dining setting. Some accommodation offers a spa bath. The restaurant at Paroa Hotel serves a variety of dishes, all using fresh local produce. Other facilities include an on-site convenience store, BBQ facilities and a garden. Greymouth Paroa Hotel offers easy access to shops and restaurants of Greymouth.